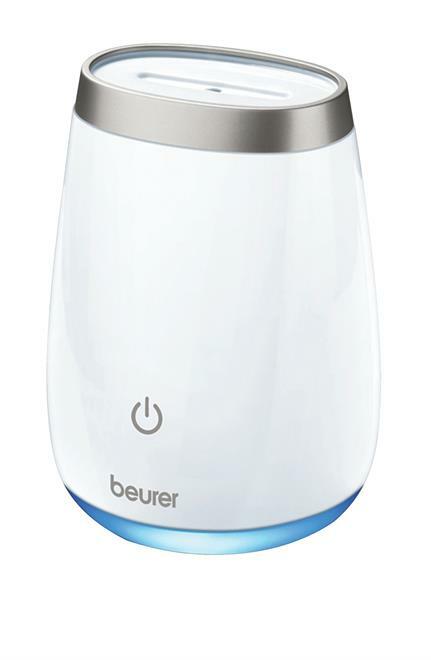 Building on trusted relationships with leading brands, we have extended our health, wellbeing and professional personal care offering to include a broad range of products from Beurer and iHome – all designed to help consumers look and feel better, as well as medical products for health, prevention and diagnosis. 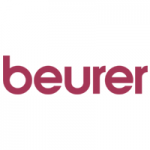 Beurer – experts in health and wellbeing since 1919, we currently offer a broad range of Beurer products across Health & Living, Medical & Therapy, Beauty & Cosmetic as well as Sports & Wearable Tech. Everything to support a modern and healthy lifestyle! 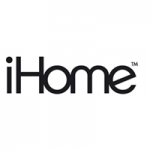 iHome – from iHome we offer an innovative range of beauty solutions including the portable / rechargeable 9″ double-sided vanity mirror with Bluetooth / speakerphone and USB charging.